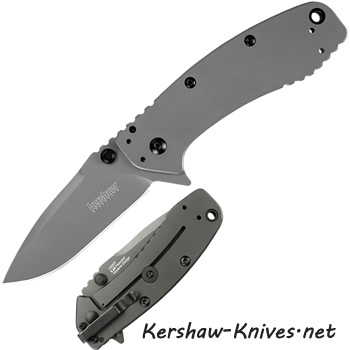 The Kershaw Cryo II 1556TI is a sleek matted-grey Knife. The Cryo II is 20% bigger than the original Cryo. 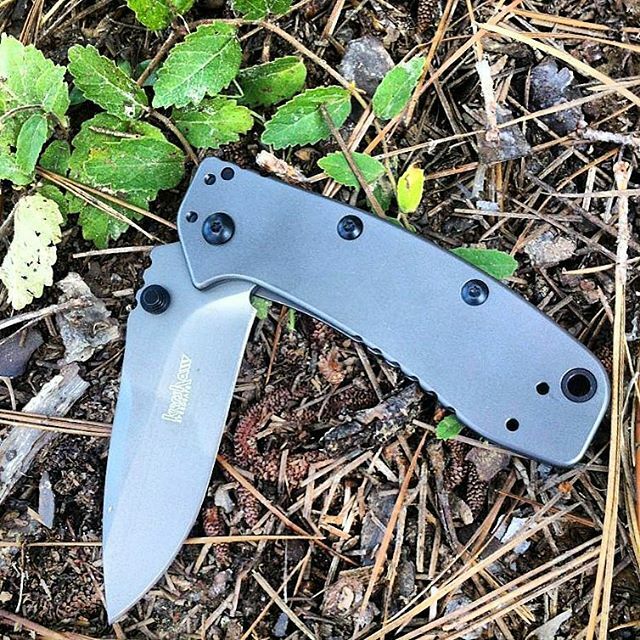 It's blade is 3.25 inches long and made of titanium carbo-nitride steel so it can shine. The pocket clip on the back has 4 carry options and is positioned for a deep carry in your pocket. The handle is made of 410 steel with a titanium carbo-nitride coating. Larger sized knife that will fit in the palm of your hand, closed length is 4.4 inches. The Cryo II was designed by Rick Hinderer. Open it manually or use the flipper switch on the back side of the handle.